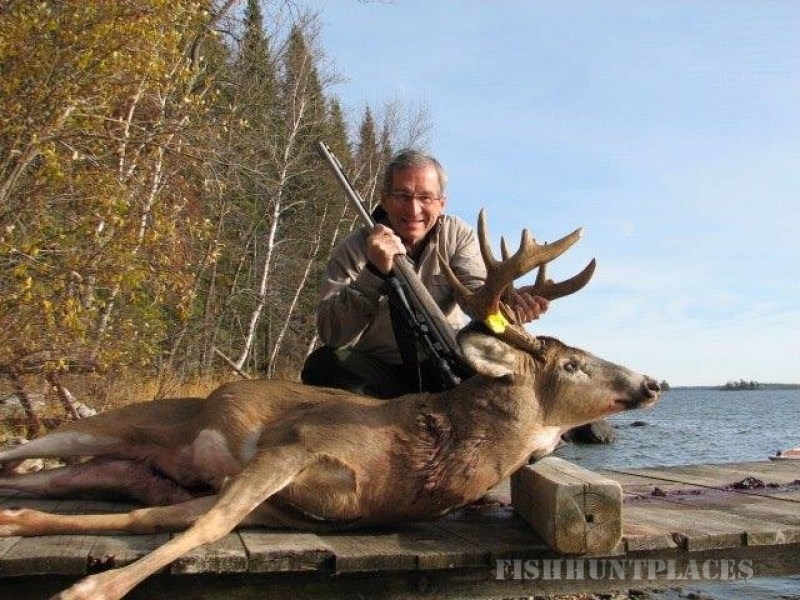 WESTERN ONTARIO DEER HUNTS Our hunt’s take place in untouched wilderness lands. Our long lived scouting ability & knowledge of the land lay-out set us apart from the others. 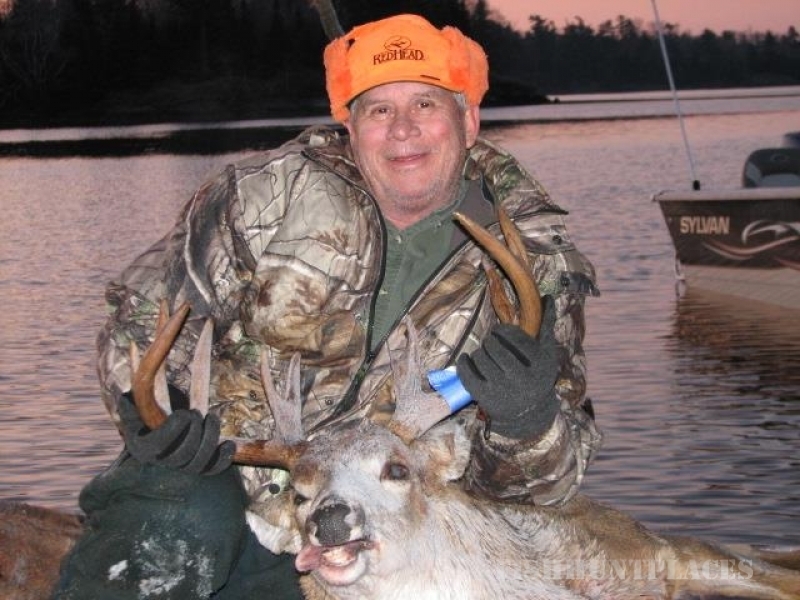 Not to mention our vast knowledge of the habits and seasonal patterns of our big northern whitetailed deer. BAITED SITES. 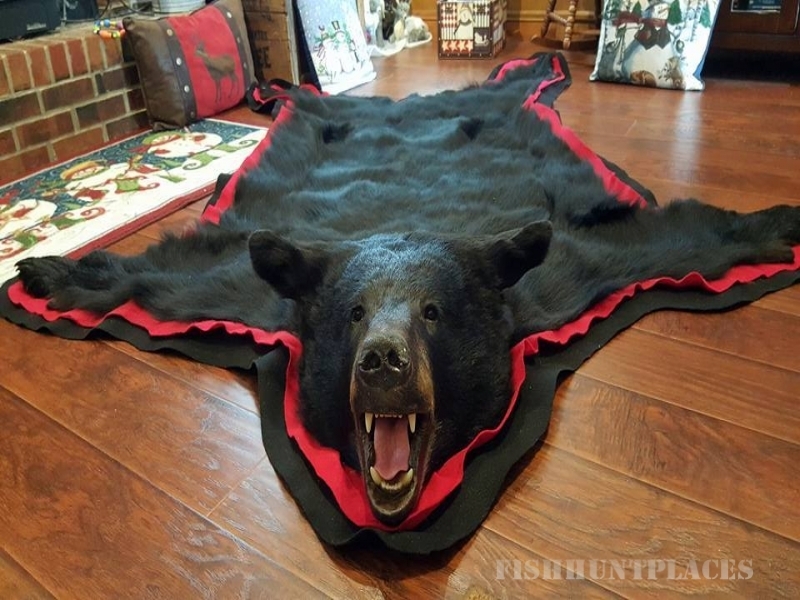 Hunt with complete privacy. Trophy Class Bucks. Over 12,000 acres of private lands & miles of government crown lands to hunt. Just you and the wildlife. 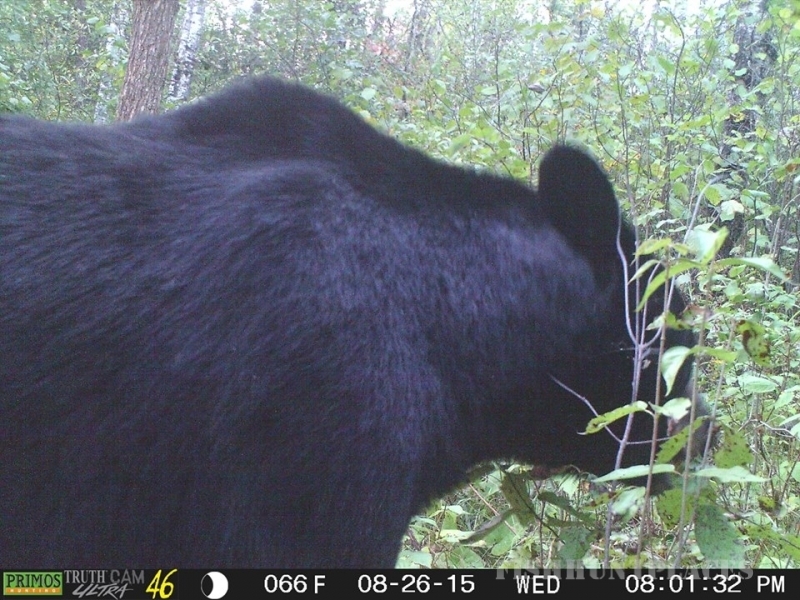 Waterfowl, Bear, upland game and Wolf hunts! 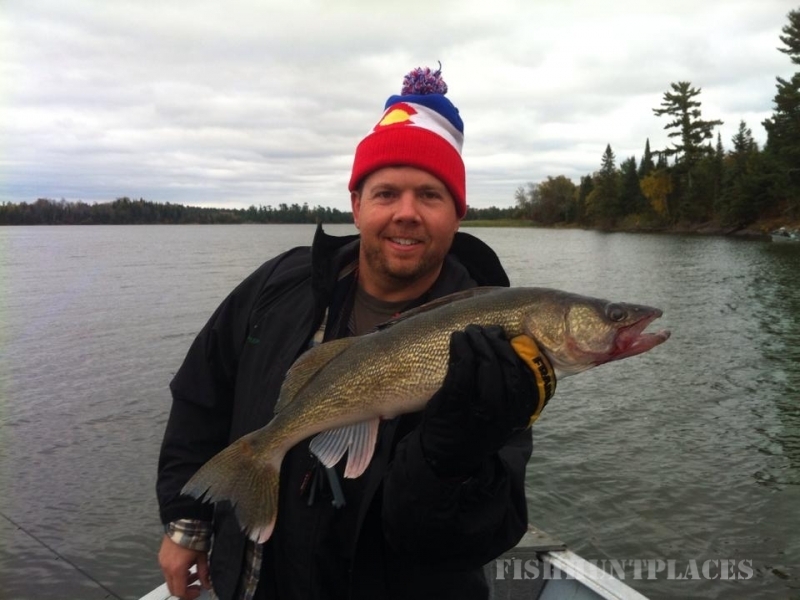 FISHING VACATION Lake Of The Wood’s is where you will fish for crappie, walleye, lake trout, bass, northern pike, perch and muskie. 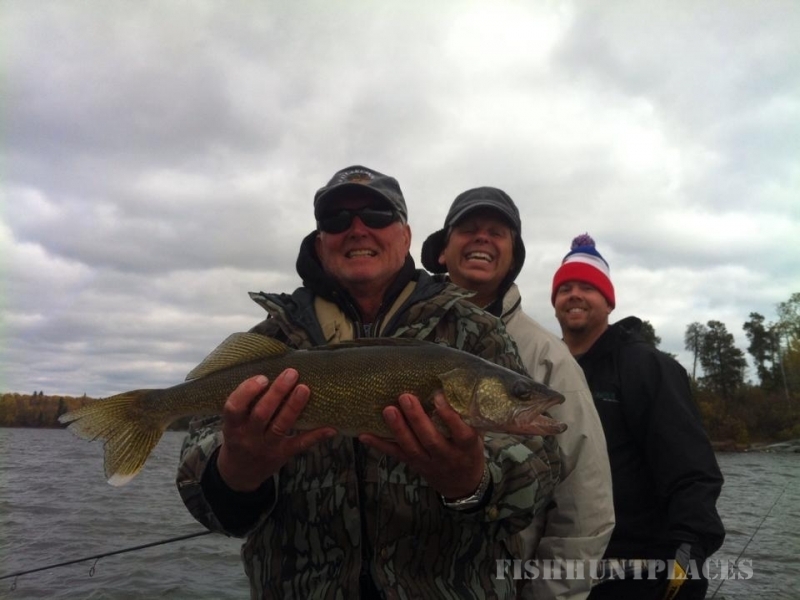 Super fishing opportunities thru-out this great lake. Complete outfitting and guided trips available. 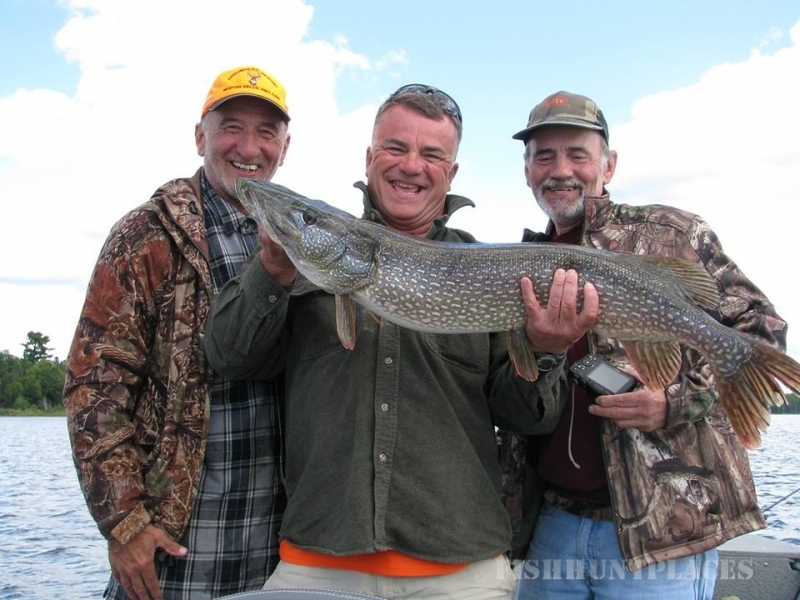 The adjacent Crow Lake will provide excellent small mouth bass Musky & Lake Trout fishing. 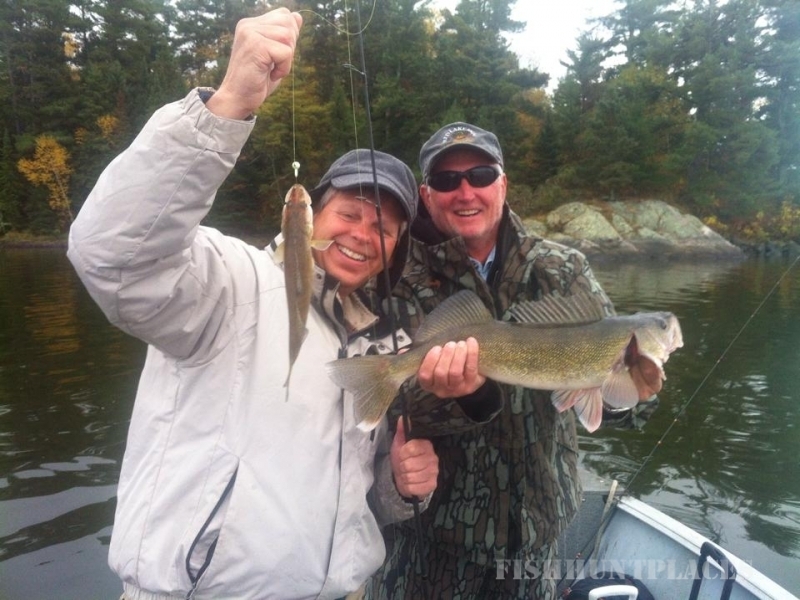 Lake trout northern pike, smallies & walleye are fished in Whitefish Bay which is also apart of Lake of the Woods. From the out standing views of Lake of the Woods to Whitefish Bay’s beautiful scenery and onto the absolutely clear, cold and deep water of Crow lake the whole area has a tremendous diversity. Delicious daily fresh fish fry shorelunches.